Combat Squad is an FPS shooting game created by former Valve employees who worked on the first Counter Strike. The game arrives with everything on mobile phones, bringing Unreal Engine 4 and a gameplay calibrated. Ready to hit head-to-head with the top mobile shooting games. 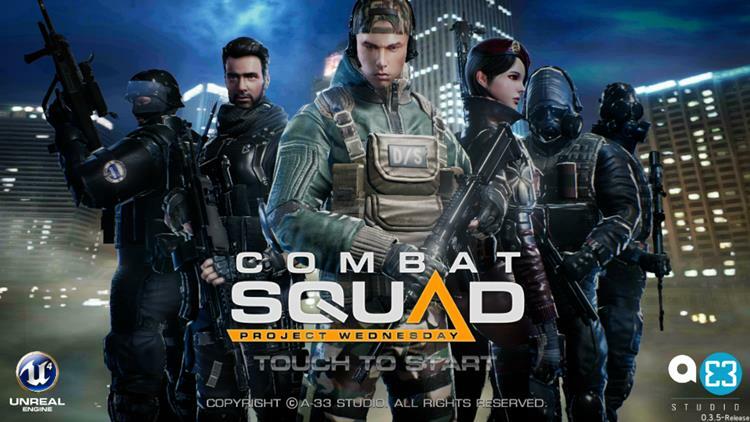 Overall, Combat Squad reminds other existing games on mobile phones with multiplayer style “CS: GO” where five players facing five other players. However, there is the innovative 1vs1 mode. Innovative? as? The 1vs1 mode difference is that each player will control their squad of NPCs and determine their positions and actions to provide the best support to ensure victory. At any time, each of the players can assume the role of any soldier. Combat Squad is now available in the West, including the US and can now be found in both the Google Play and the App Store. During the test, we previewed the game, check it out!